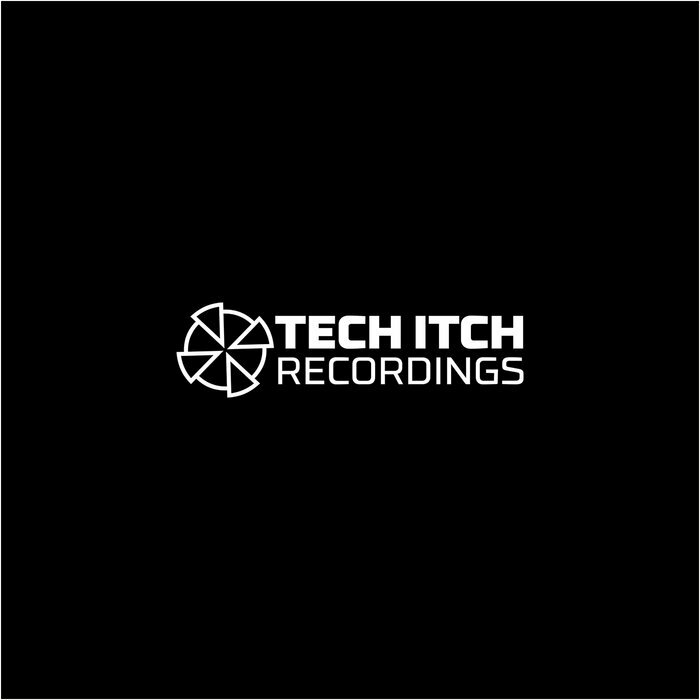 2017 sees Limewax return to Tech Itch Recordings. 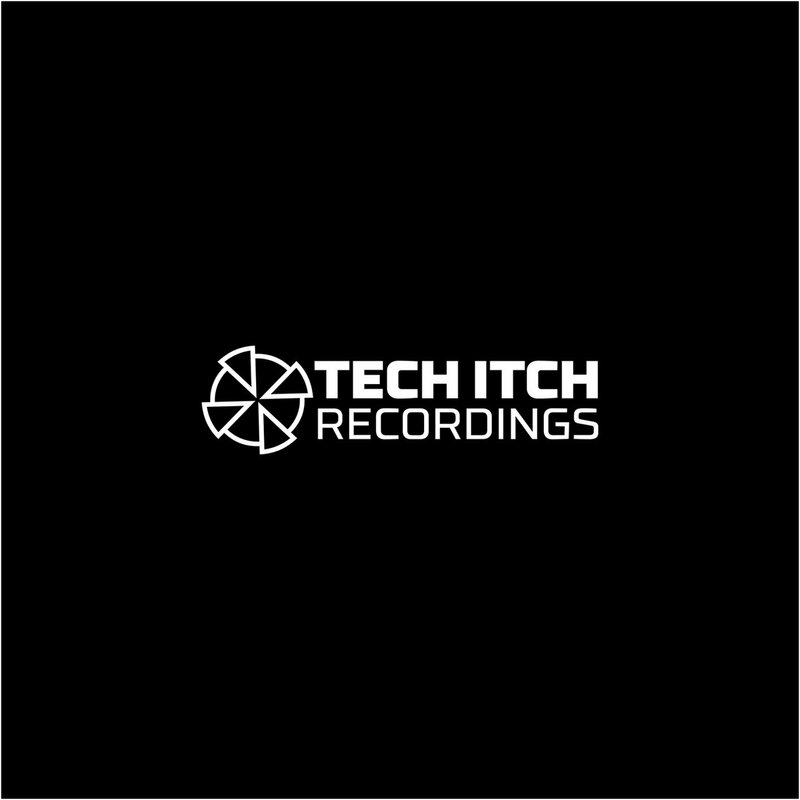 Two track single release exclusive to this site to start with. 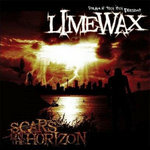 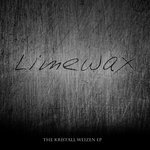 Expect more from Limewax this year including CD, Vinyl & Merch.